Cost: $15 (free for students). Register online by March 1. $20 at the door. 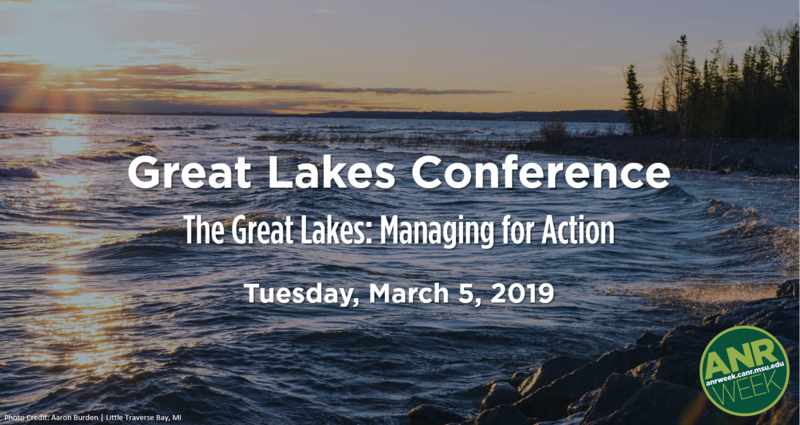 The 2019 Great Lakes Conference highlighted key issues in the Great Lakes, including a history of fisheries, Asian Carp prevention, wild rice uses, BMPs in the Lake Erie Basin, restoration efforts, and a virtual tour of Great Lakes wildlife. View and download conference presentations using the button below. 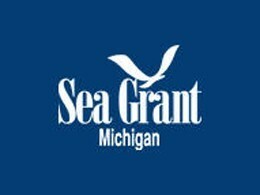 Virtual Resources Connecting People to Great Lakes Experiences: Birding Trails, Water Trails and More! 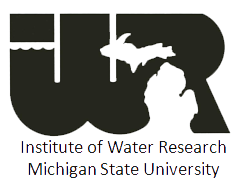 This 29th annual Great Lakes conference is offered each year during ANR Week to focus on the current and emerging issues, research, and other noteworthy information related to the Great Lakes and its watershed. 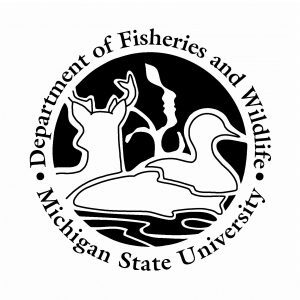 It is sponsored by Michigan State University’s Department of Fisheries and Wildlife, Institute of Water Research, Michigan Sea Grant Extension and the Office of the Great Lakes, Michigan Department of Natural Resources with support from the USGS Water Resources Research Program. Committee members who helped develop the conference include Lois Wolfson, Heather Triezenberg, Bill Taylor, Stephanie Swart, Michelle Selzer, Matt Preisser, Scott Peacor, Cheryl Murphy, and Bretton Joldersma. Follow ANR Week on Twitter at @CANRatMSU using hashtag #ANRWeek.